Another day, another story about somebody wearing blackface. Earlier today, we reported on Gucci removing a controversial sweater from their online store and all physical retail locations. The garment was picked apart as its built-in balaclava resembled somebody wearing blackface. The luxury brand was right to pull the product and now, we've got another tricky situation. Virginia's Attorney General has issued a statement that he once wore blackface to a party in his college days. 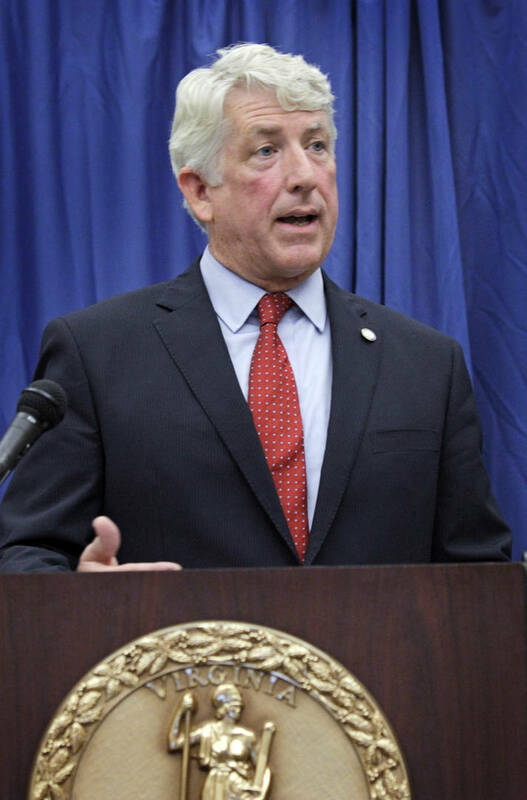 Mark Herring appears apologetic over his poor judgment, writing a lengthy post on social media to address the issue. In the statement, Herring admits that his friends suggested that they attend the party dressed as rappers. Their goal was to perform a song and Herring decided to dress up as Kurtis Blow. The issue is that he packed on heavy amounts of brown makeup and wore a wig. The Attorney General knows that he made a mistake, telling his supporters that he accepts full responsibility for his actions. "That conduct clearly shows that, as a young man, I had a callous and inexcusable lack of awareness and insensitivity to the pain my behavior could inflict on others," wrote Herring. He ends the statement by writing that his past behavior does not represent his current beliefs. What do you think of this?